For many people winter can be a difficult time of the year. The dropping temperatures and limited daylight make it difficult for people to spend time outside. Just because you might not be spending time outside doesn’t mean you can’t bring a little bit of mother nature indoors. 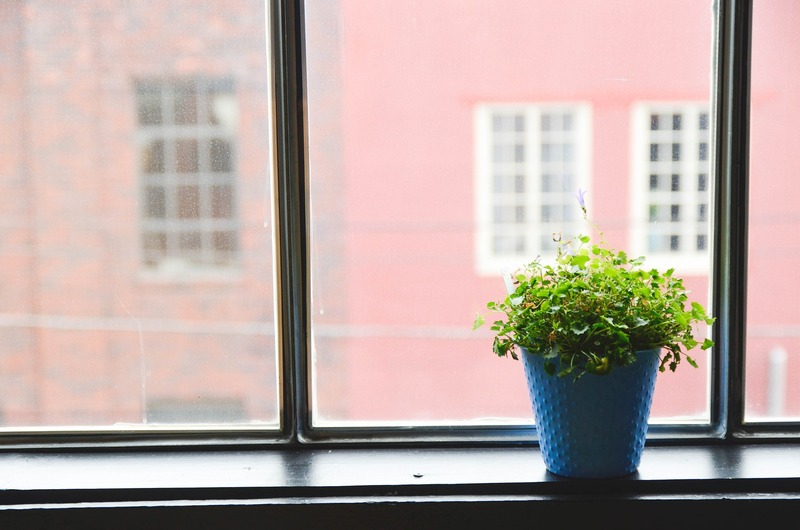 Have you considered adding a houseplant to your living space to fight off the winter blues? House plants are a great way to bring the beauty of nature into your home, especially during the winter. In fact, there are many studies that prove having a house plant can actually have some pretty cool health benefits. Here is a short list of some of the coolest benefits that can come from owning a house plant. Let’s face it, most of us could do with a little stress reduction in our lives. 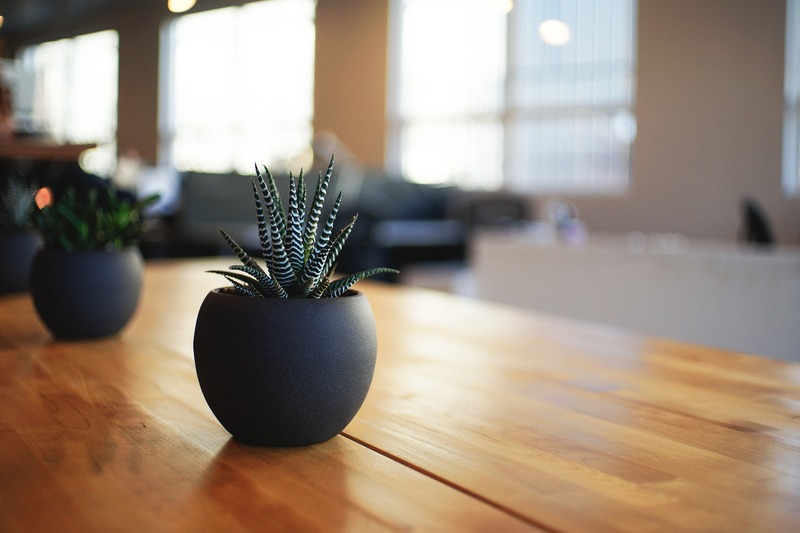 There are plenty of techniques you can implement to reduce stress, but who knew that simply putting a plant in your home or office could significantly lower stress. There isn’t a specific reason why, but having green plants in your home or office is a powerful anti-stress resource. Numerous studies have shown that simply looking at plants can reduce anxiety, and even lower physical pain. House plants are also known to boost your ability to focus and be productive. The more focused and productive you are the more you can accomplish during the day. As your “to-do” list grows shorter, your stress levels will naturally go down. Less stress in your day to day life is never a bad thing! One of the more measurable health benefits provided by plants is their ability to filter the air. Instead of investing in expensive air purifiers and humidifiers, you can instead purchase a simple plant. In fact, house plants are so effective at cleaning the air we breath, they are used in space stations to provide the best air quality for NASA. 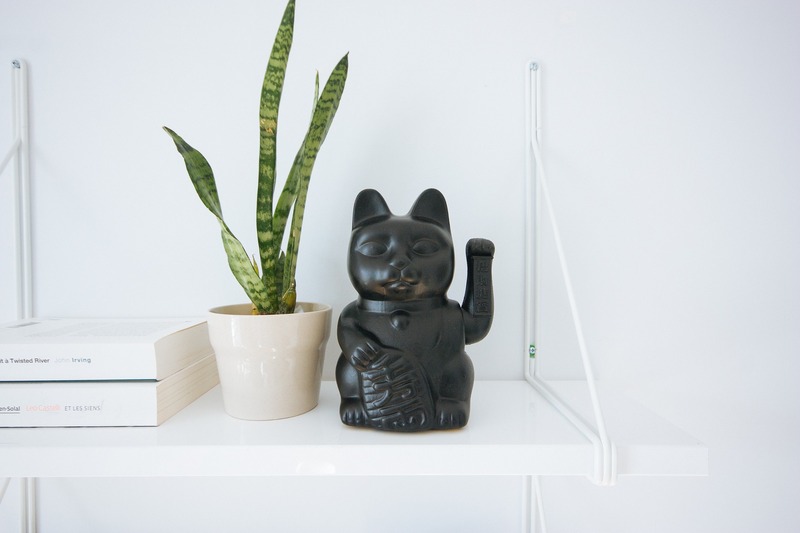 Snake plants, ficus, bamboo and ferns are the most recommended plants for air purifying. Not only will your house plant clean the air, but it will also improve the oxygen content in the air we breathe. Plants recycle the carbon dioxide that we breathe out and convert it back into oxygen. So if you have house plants, you can breathe a little easier knowing that your plants are doing the hard work for you. Plants are often used outdoors to provide a wind break, or sound barrier in landscaping. Did you know that house plants have the same ability to absorb noise? Your plants can absorb or break up extra noise in your house. If you have an especially noisy room in your home, such as an office or the kitchen, consider putting a wall climbing plant to help break up that background noise. It acts as added insulation so that sound waves won’t bounce off of previously empty space. Without the background chatter your home or office can begin to feel more tranquil and quiet. This added peace will make it easier to cozy up and relax in your home. For many of us, being around nature provides a boost of endorphins. Many people try gardening, hiking, and camping to interact with nature. Bringing a piece of the beauty indoors can improve your overall mood. Many people actually bond with their house plants. As they take care of their plant and watch it grow, you can gain a sense of satisfaction and pride. Having a plant can give you a sense of purpose and eliminate feelings of loneliness. A plant adds to the ambiance and decor of a room, which can also increase mood. 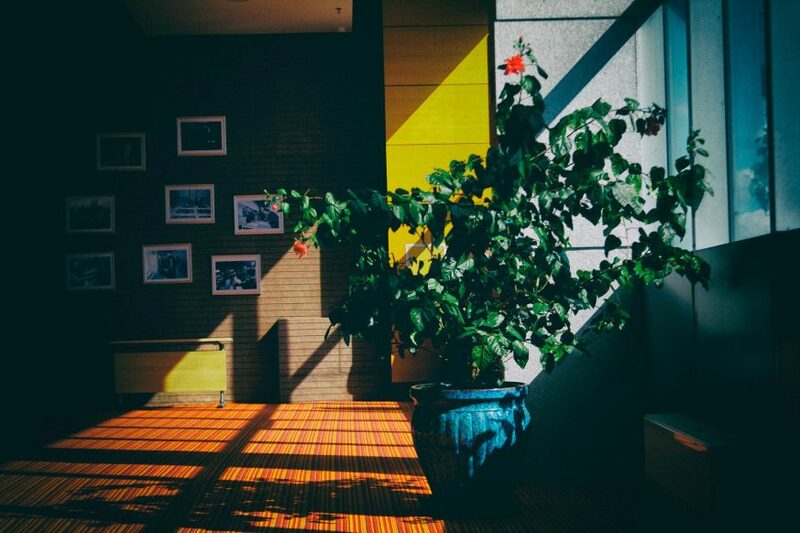 This is why so many hospitals, offices, classrooms, and hotels incorporate house plants into their designs. With so many benefits associated with owning house plants, it seems like an obvious choice to bring some greenery into your home. This inexpensive solution to many of our daily frustrations is not only helpful, but beautiful. The increased mood, lower stress, cleaner air, and added peace are sure to make any home or office a better place.